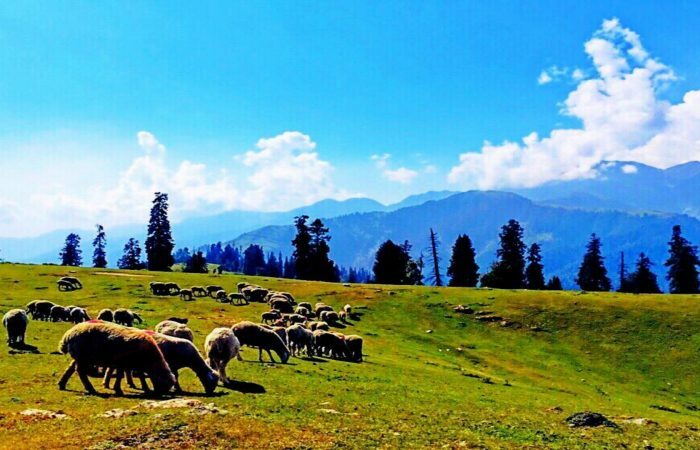 Naran Valley is the most beautiful & picturesque valley in this region, it’s also known as a virtual paradise. It offers raw exquisiteness, as it’s not been hit with mass human development. 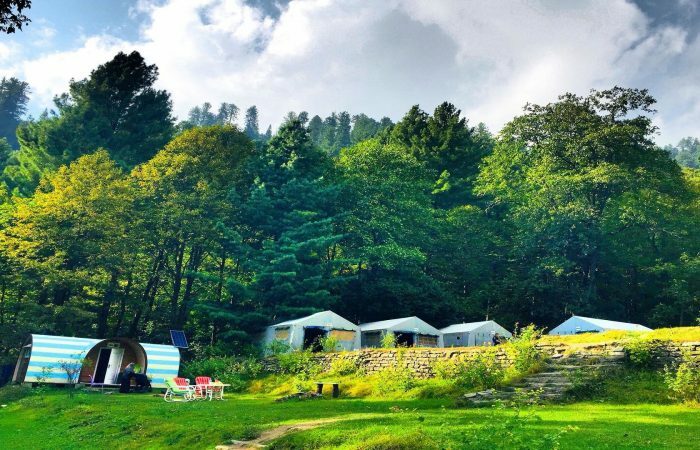 Here, you’ll appreciate views of the snow capped Himalayan peaks hidden in clouds, fairy tale lakes, the most hospitable hosts and relish food that will leave you craving for more. It’s very rare for someone to come here and not want to come back. 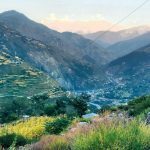 Naran Valley is 155 kmlong; it has lofty peaks that crown the mountains ranges on either side like turrets, ranging in height from 12,000 to 17,000 ft. and more, with the Eastern range higher than the Western. 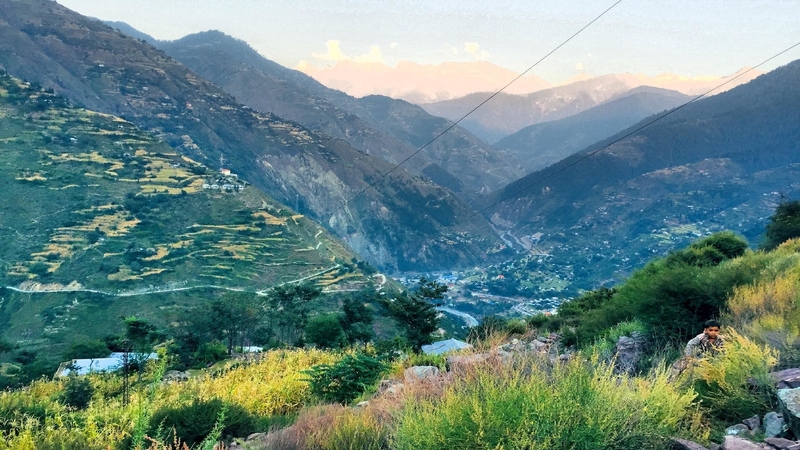 The bed of valley slopes up from 3,000 ft. at Balakot, as if it were the gateway of the valley, to 12,000 ft. at Gittdas beyond which the valley crosses at Babusar Pass 14,000 ft. 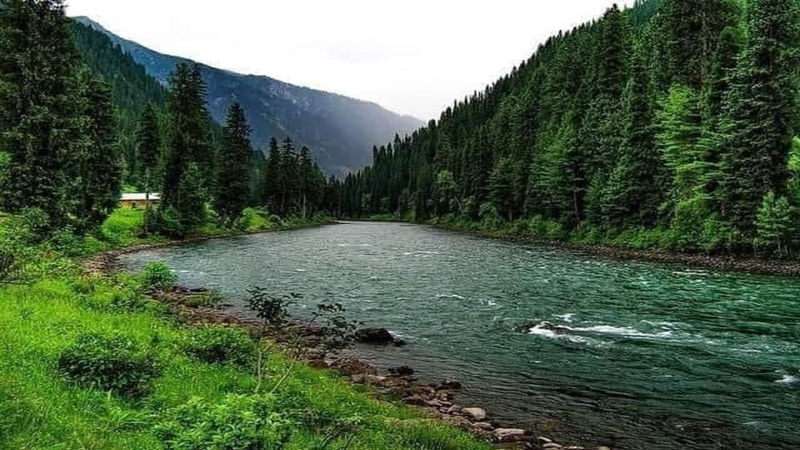 The first ten miles are largely barren, but when the valley rises to about 5,000 ft., forests of pine and fir appear, densely overgrown with a variety of plants, which has won for Kaghan the epithets of ‘the botanists paradise’. The landscape continues to be the same until you arrive atNaran 8,000 ft. 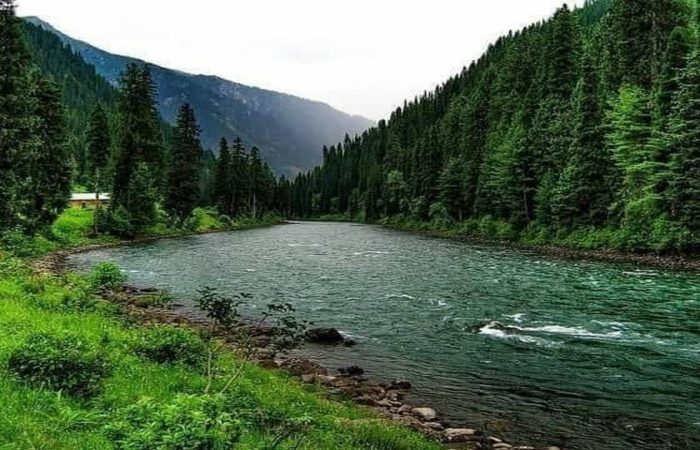 The road goes along the river Kunhar, meandering along its side keeping close to most of the bed of the valley and never too far above the bank of the stream except in the very first state. Amongst the most famous lakes is SaifulMuluk. Locals call this lake, the mirror of Malika Parbat (Queen of the mountains). SaifulMuluk was actually the name of a local prince in ancient times. 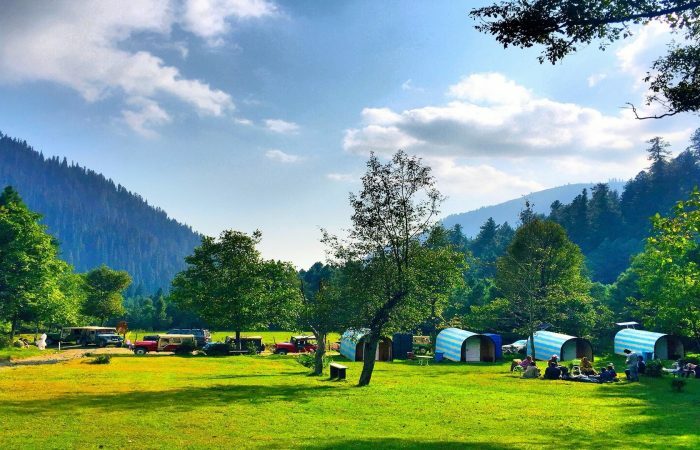 At this lake you will find many storytellers who will take you on a journey into the past, whilst you take in the views on a boat ride across the lake. Lake Saifulmuluk is truly one of the most romantic places you will experience in Pakistan and a great location for a memorable proposal. 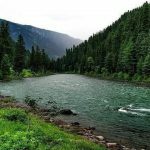 Another top attraction is Lulusar National park and lake. This lake has its own beauty. 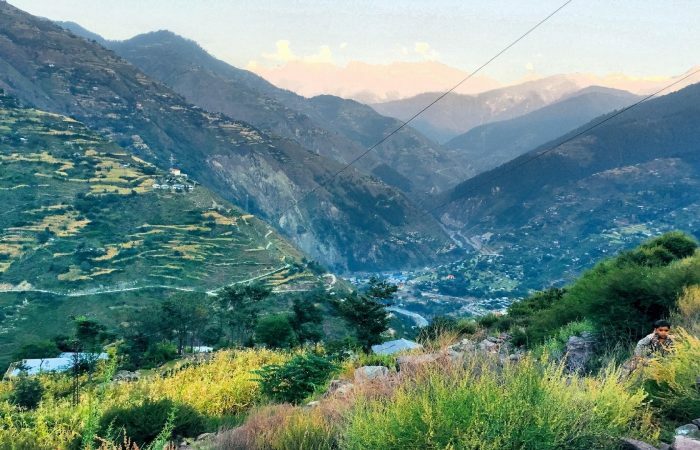 The breath taking sceneryand pin drop silencewill leave you in a trance. For photographers your fingers won’t know where to click as each view offers an amazing sight, make sure you have enough memory so you can snap away. 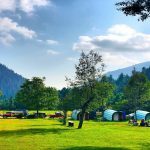 This place is also a perfect spot for camping. 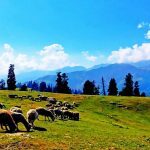 The neighbouring Kaghan valley is full of thrills and excitement for the mountaineers and trekkers, with stunning scenery along the way. 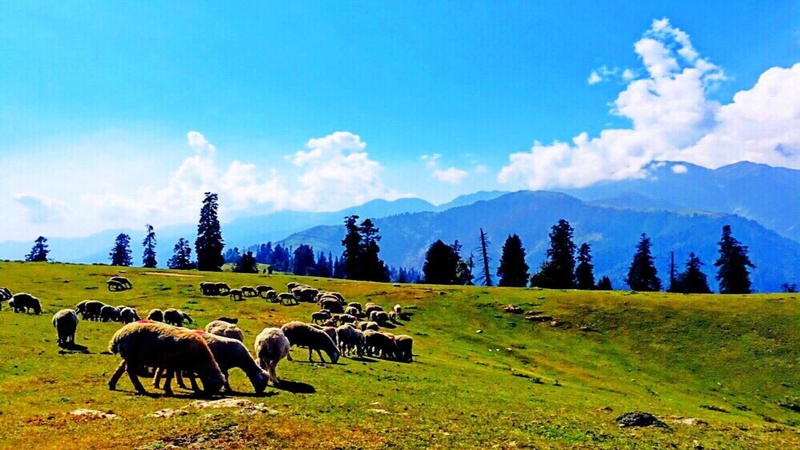 Not to be missed is the spectacular Shogran. 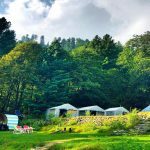 Shogran is a beautiful place with lush green mountains and remarkable landscape. 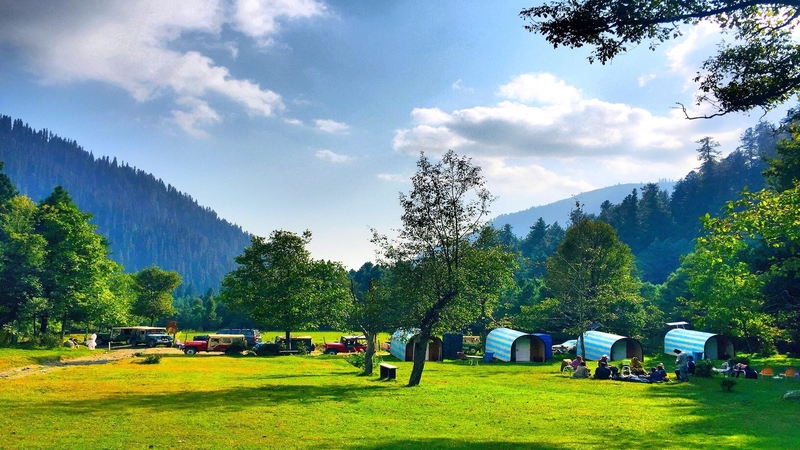 Siri Payay will surely give you a feeling of being in mini Switzerland. 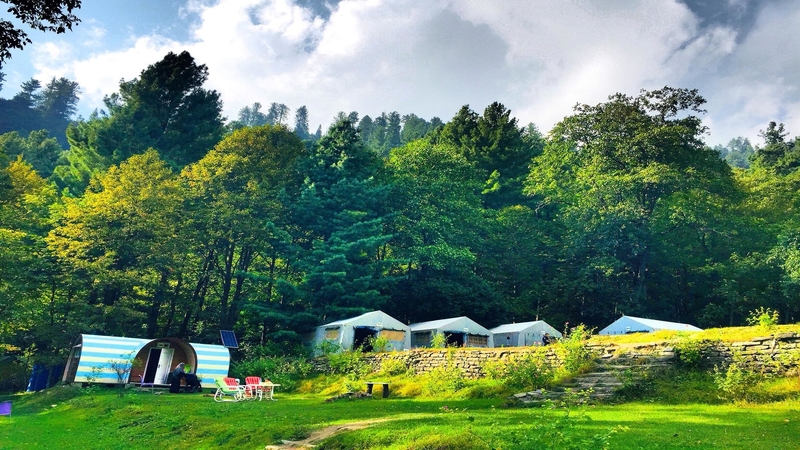 If the above has wet your appetite, then stop reading and come and experience it with Xperience Pakistan.The team looks forward to hearing from you.